eThekwini Municipality’s film industry Unit, and the Durban Film Office (DFO) will attend this year’s European Film Market (EFM). The purpose is to strengthen African and international networks, and to form partnerships and communication links for local filmmakers during this year’s iconic Berlinale International Film Festival. The EFM, has for the past three years, hosted the Berlinale Africa Hub. This initiative has been described as providing an international forum for communication and networking for African filmmakers and creatives, as well as for filmmakers who are active on the continent, in particular in its sub-Saharan regions. 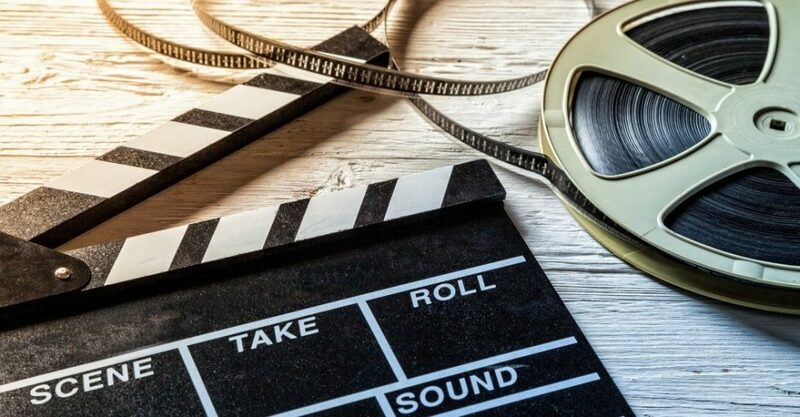 The DFO is a co-partner with the Durban International Film Festival, of the Durban FilmMart, a co-production market focusing on African content for film, which takes place in the city during July. Monty will be representing the DFO and the DFM at the market, and besides showcasing of the city as a potential location for film production, will have meetings with filmmakers, as well as current and potential partners, funders and investors. The panelists will reflect on current trends in cinema, television and new media in their own experiences and as conveners of key African gatherings. They will get an opportunity to unpack how international gatherings like the Africa Hub can galvanise the continent, allowing for film professionals to connect despite historical restrictions within the continent, and discuss synergies, innovations and new opportunities in Africa, and its place in the Global Cinema space. “The DFO is pleased to be attending the EFM, as it plays a key role in connecting African filmmakers to their peers and to the international film arena,” says Monty.